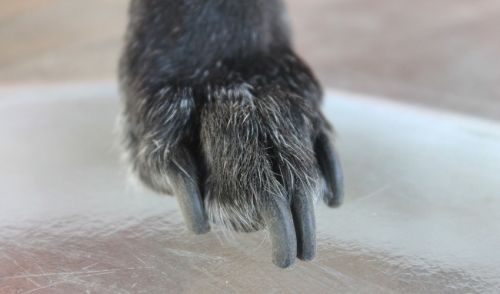 A positive, no-pain option for controlling your dog. 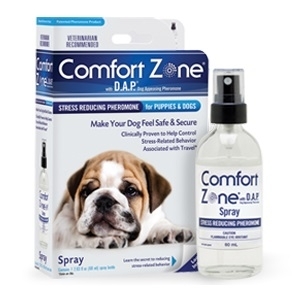 Immediately eliminates pulling on the leash. Features a quick-snap buckle closure. 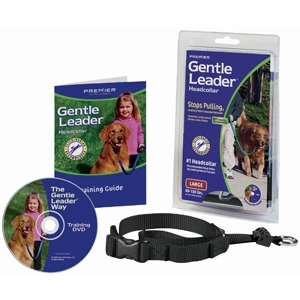 Packaging includes: headcollar, training DVD and instruction guide.